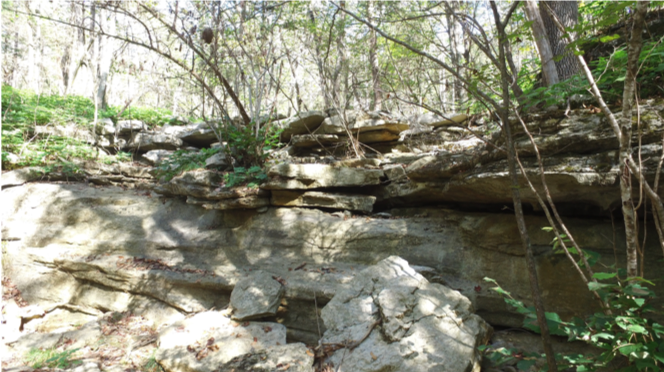 A private real estate partnership owned a large parcel of land located in Jackson County, Alabama near the Sauta Cave and Fern Cave National Wildlife Preserves. 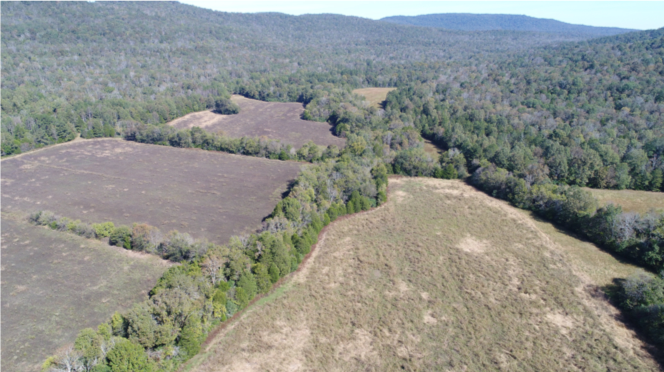 The land had significant profit potential as a development project but was also a property highly worthy of consideration for the placement of a conservation easement. The intrinsic beauty and natural habitat of this land was intact, with 80 percent of the land covered in a mixture of deciduous hardwoods and coniferous pine and the remaining 20 percent home to a lush meadow along a creek. As a watershed for the Paint Rock River, which is home to several endangered species unique to the area, this land provides an ideal feeding ground for the endangered Gray bat. Additionally, the land is along the migratory path of the Monarch Butterfly. The partnership sought the aid of the Compatible Lands Foundation, an experienced land trust that conducted a thorough review of the property and confirmed significant conservation values, as well as developed a preliminary plan to accept a conservation easement donation. Retain the forest land under an approved healthy forest preserve program, requiring select logging. Improve the riparian buffer along a creek to improve the watershed into the Paint Rock River. Maintain the property so as to provide foraging habitat for the endangered Gray bat, the Indiana bat and other species in the area. Provide for recreational use through private hunting leases in which hunters would pay for the privilege to responsibly hunt the land. This tremendous conservation effort would not have been possible without the private partnership of individuals actively seeking out new opportunities to preserve and protect our lands. Ultimately, this effort led to an environmentally important tract of land being conserved for future generations, a clear win for the local community and the broader conservation movement. This effort led to an environmentally important tract of land being conserved for future generations, a clear win for the local community and the broader conservation movement.